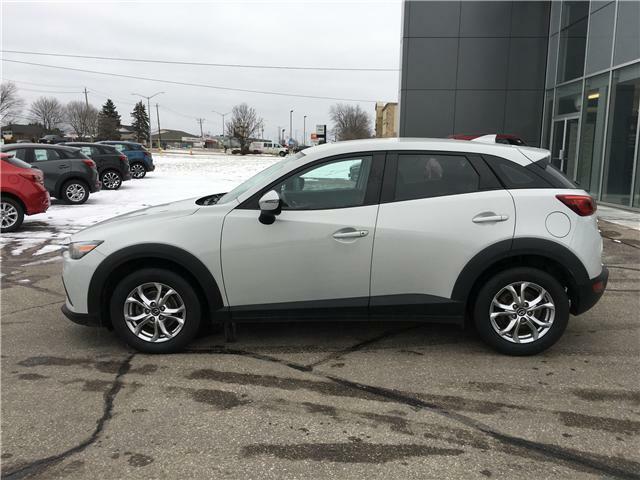 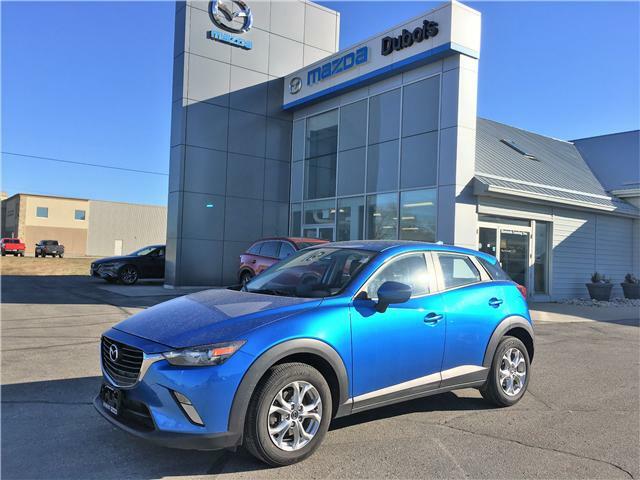 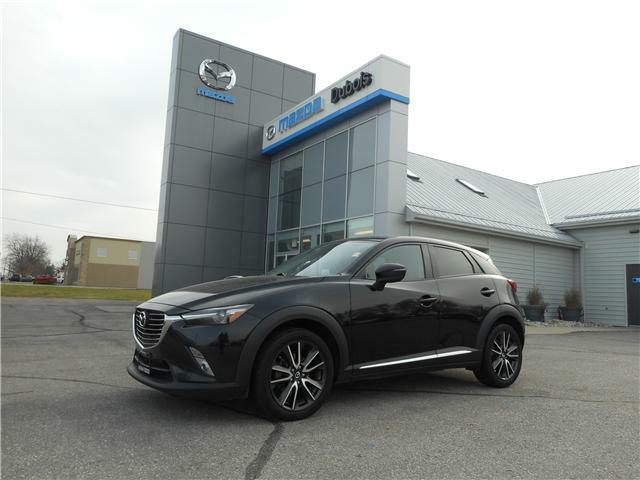 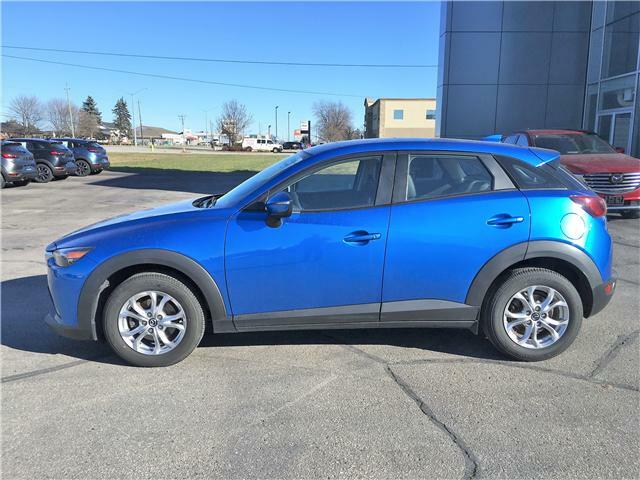 2016 Mazda CX-3 GS Front Wheel Drive. 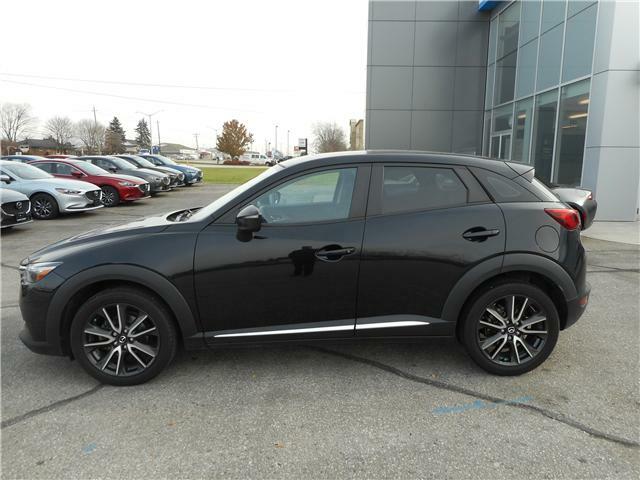 New tires, heated front seats, back up camera, blind spot detection, and much more. 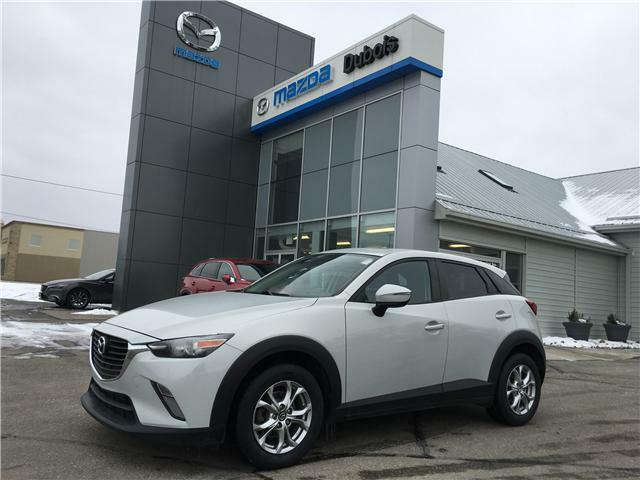 Contact us here at Dubois Mazda for finance payments.